Wild ponies near the bothy at Dulyn. 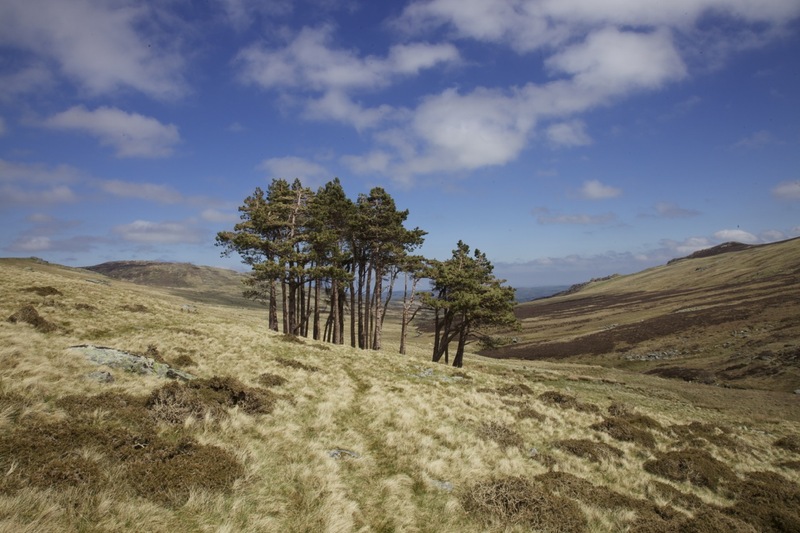 For anyone familiar with the landscape of Snowdonia in North Wales, the Carneddau – the range of mountains that fill the far north-east of the national park – summon up solitariness. Unlike the more well-known Glyders or Snowdon range, no main roads penetrate into the Carneddau, even though it’s the area of Snowdonia nearest to the densely populated areas of the industrial northwest of England. One weekend in May, with unexpected fine weather in prospect, I headed out from Manchester to spend a night wild camping in the Carneddau and to test the lie of the land before taking my young family. Wild camping simplifies one’s entire world to a home that you can manage to carry on your back; a world of essentials only: a tent, necessary food and cooking equipment, a sleeping bag and perhaps something to read. From the moment you step out onto the path, time slows, the mind focuses and everything else is left behind. It’s a wonderful, if daunting, form of release. 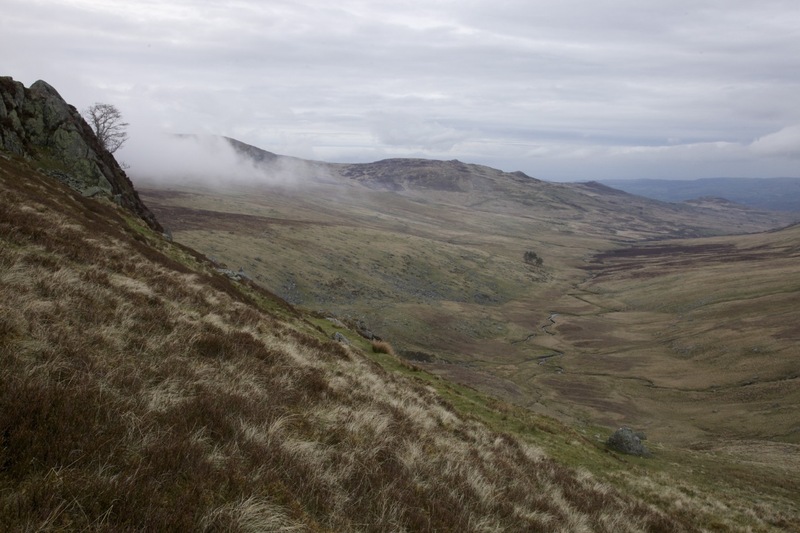 The Carneddau is the highest area above 3000ft anywhere south of the Scottish Highlands, virtually treeless and usually shrouded in mist, wind-beaten or rain sodden. Arriving from a three-mile boggy walk from the end of a long single-track road, my chosen campsite was close to a mountain bothy near the Dulyn reservoir, at the foot of cliffs guarding the 3000ft plateau. Windy and cold on that first day. Glowering clouds scudded in fast from the north. Sheep huddled among boulders. Wild ponies stood rigid, manes tossed over their heads. 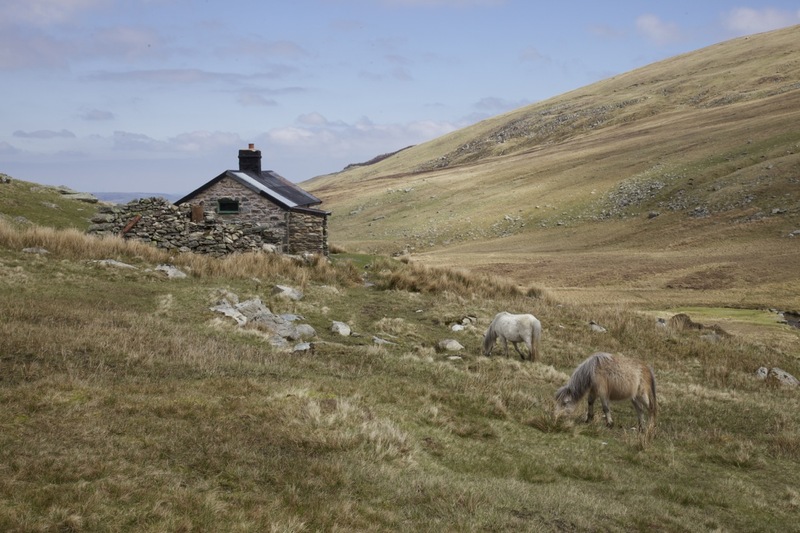 This year has been a bad one for the 50 or so wild ponies of the Carneddau, many of which were trapped by snowdrifts as they sought shelter from the bitterly cold winds in an unseasonal March. One lay rotting in a stream close to the bothy while others nonchalantly nibbled the grass around it. 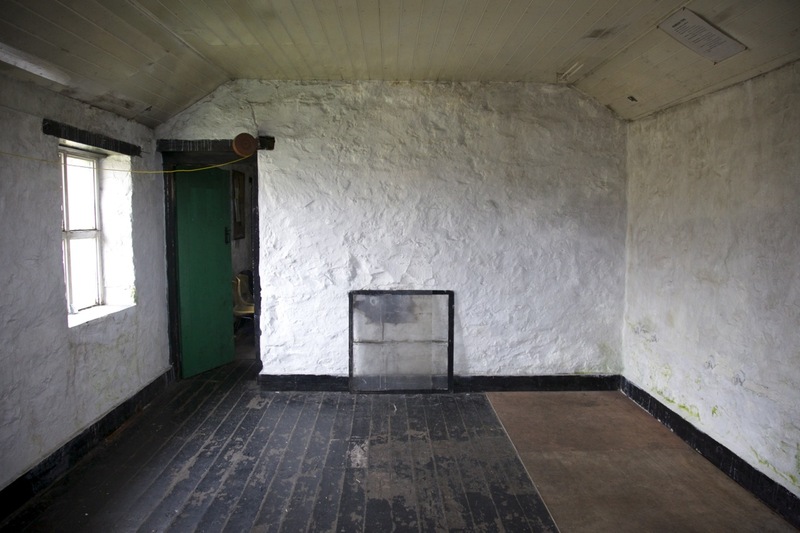 I was glad of the bothy – a former dwelling now maintained at a very basic level by the Mountain Bothies Association. 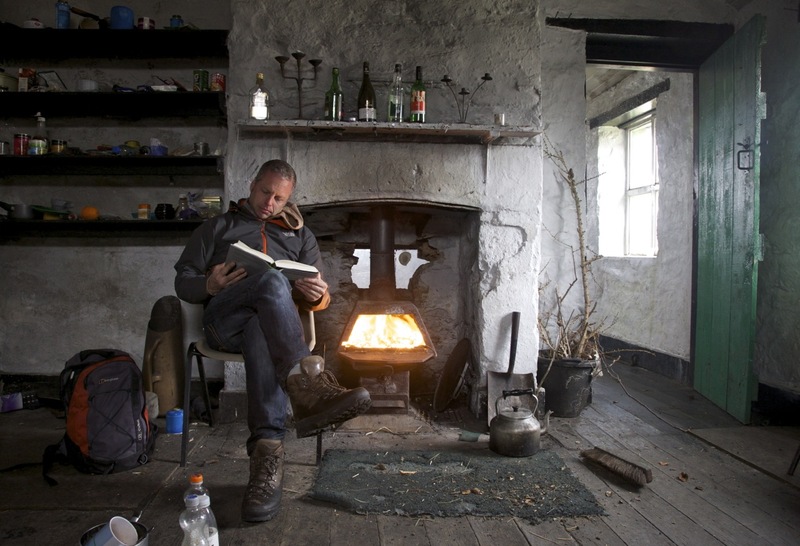 Two rooms of bare floorboards but with a neat cast-iron stove and plenty of supplies left by former visitors – the familiar accruements of the bothy: empty bottles of wine and whisky, cans of out-of-date food, surplus gas canisters. 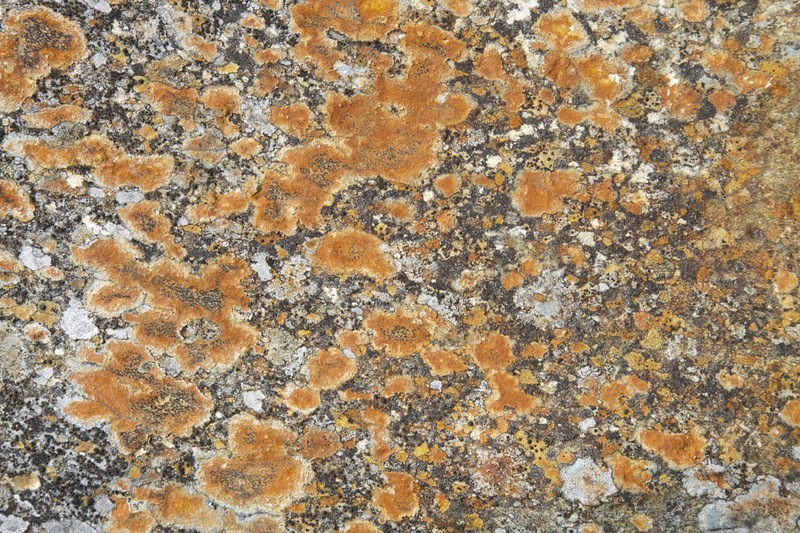 After scouring the area for firewood (a thankless task), I sat reading my book – Robert Macfarlane’s rather camping-unfriendly hardback, The Old Ways – while the fire roared as the wind stoked its mixture of old gorse, heather and rotting wood. Dinner out of a saucepan, then washed in the river. The wind eased, leading to a late evening calm. Up on the slopes above the reservoir, the cloud continued to roll in, funnelling into the gentle valley east all the way back to the Conwy river. Not a soul in sight; the plaintive song of a Ring Ouzel echoing off the cliffs in melancholy isolation. A restless sleep, woken by the light and the cold at half-past five. Again the Ring Ouzel continues its song, supplemented by larks, those perennial early risers of the bird world. A full day of walking – up again above the reservoir and further up grassy slopes to the mist-covered ridge. 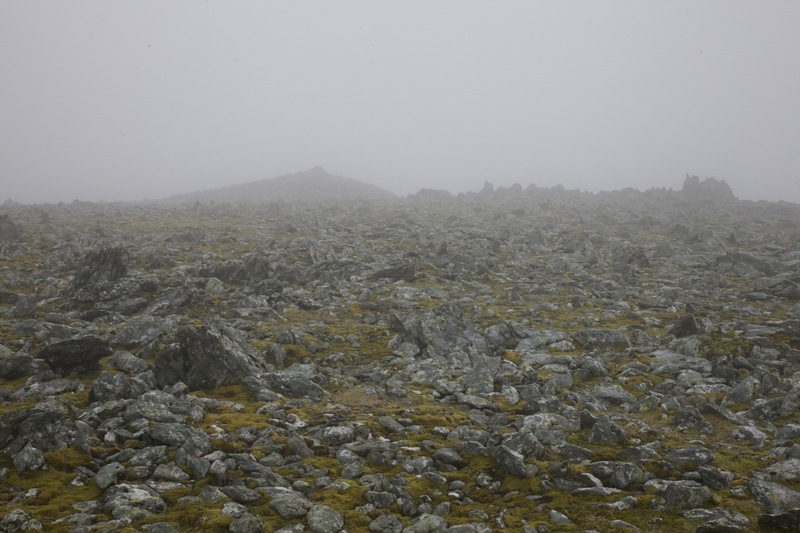 A rough but solid stone shelter below the rocky summit of Foel Grach; the onward path to Carnedd Llewelyn (the highest of the Carneddau) suddenly revealed as the mist clears. Up again into the cloud, this time over slippery rocks to the top of Carnedd Llewelyn where a couple of other campers are already drinking tea in the circular shelter of rocks at the summit. They (and their dog) slept the night in a tent by the small lake beneath Yr Elen (a favoured wild camping spot). I return by the same route, or at least try to, becoming disorientated in the mist but eventually finding my back back as the cloud begins to burn off. Heavy legs all the way back. 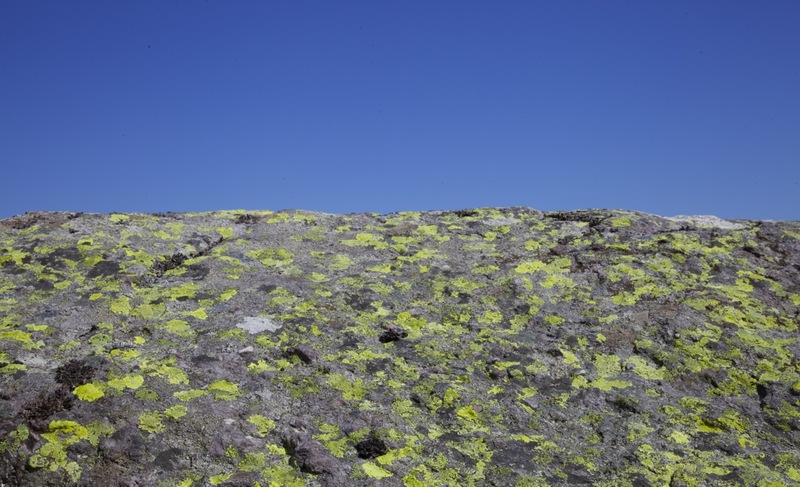 As I pack up my tent, the sun finally emerges and stays with me all the way back to the car, lighting up the lovely colours of lichen on rocks: lurid greens and ravishing oranges. Stumbling the final mile, I reach the beginning of the road.